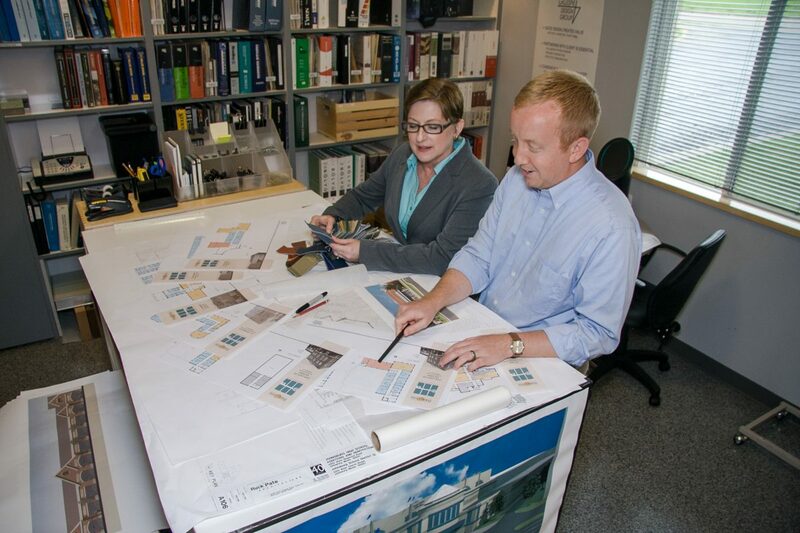 Gillespie Design Group is an architectural design firm that translates client goals into building realities. Established in 2000, we are a team of dedicated and experienced professionals with architectural, interior design and land planning skills. Our projects represent a wide range of building and construction types, with clients who share a common belief that excellent design creates value for them. Though we routinely serve clients throughout the Chicagoland area, Indiana and Wisconsin, we work on projects in other parts of the United States as well. David Gillespie is a 1984 and 1987 graduate of the University of Illinois at Urbana-Champaign with a Master of Architecture degree. 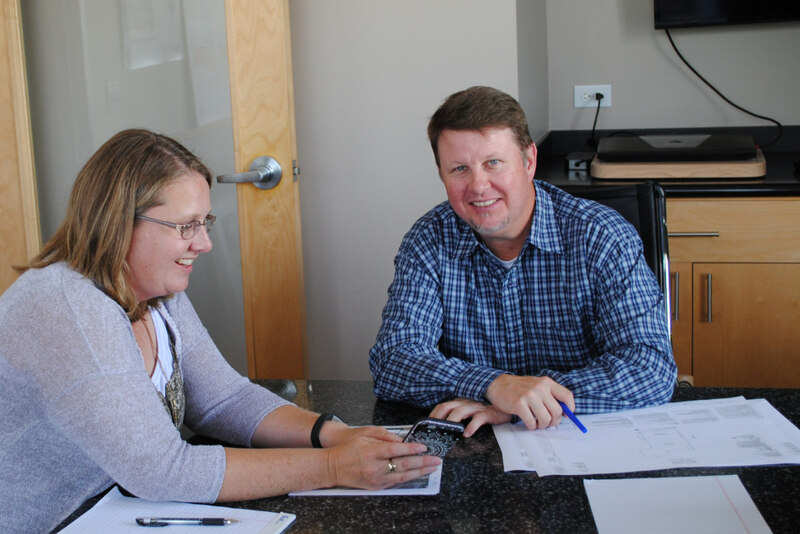 Dave has over 30 years of experience working for both large and small architectural firms, including starting Gillespie Design Group in year 2000. His design expertise entails working with multiple building types, construction methods and client types. 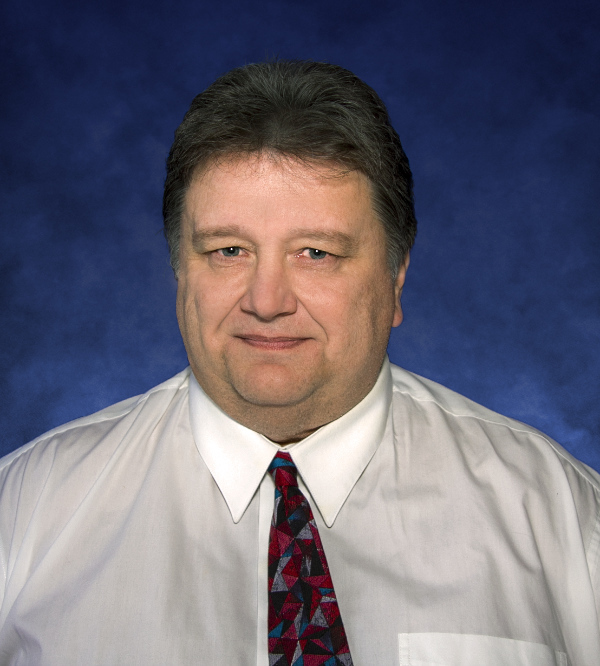 David is a registered self-certification architect with the Department of Buildings in the City of Chicago. 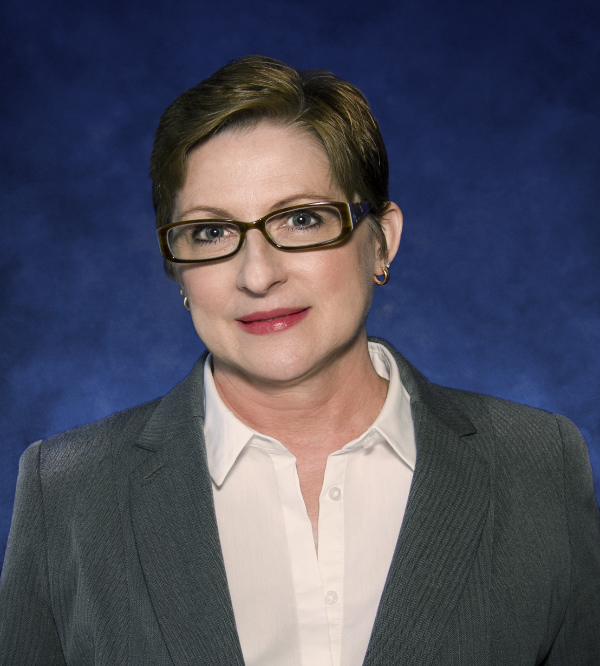 Cheryl Saenz is a 1983 graduate of the Art Institute of Dallas with an Associate’s Degree in Interior Design. Cheryl’s interior design experience consists of various office, retail, medical and dental facilities, restaurants, and educational facilities as well as hospitality and recreational projects. Cheryl has been employed with Gillespie Design Group since 2003. In addition to her vast design experience, she has become our swimming pool go-to-person. Additionally, we use BOMA (Building Owners and Managers Association) standards to provide services for our commercial space planning clientele. 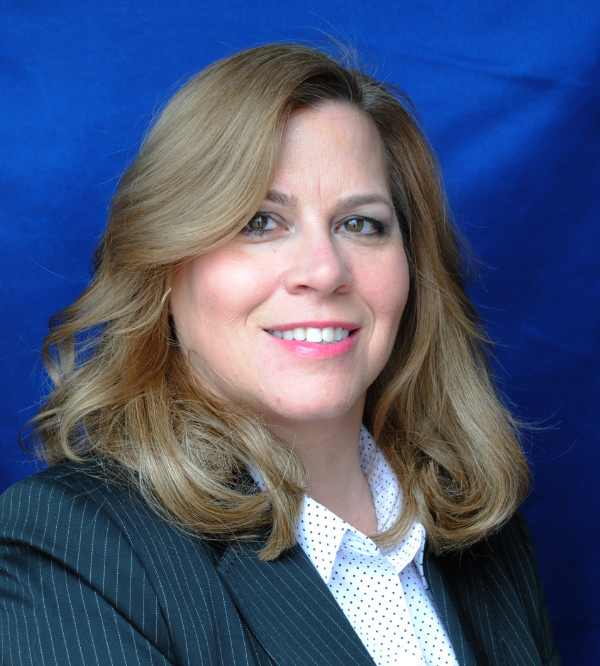 Lara del Peral has her degree in Business Management from Ashworth University, Norcross, Georgia. 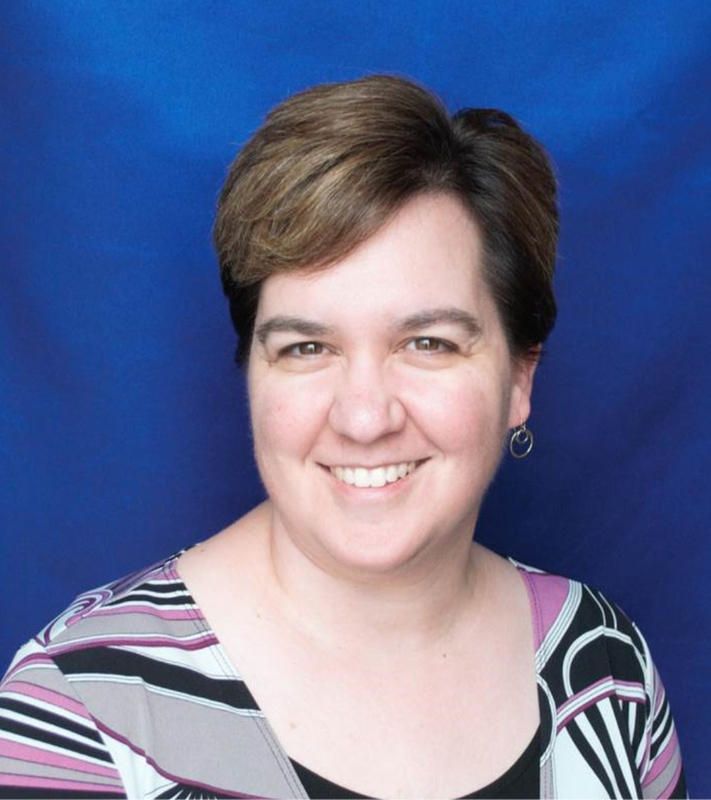 She has 15 years of experience in office management, 12 in the construction industry. She is responsible for all aspects of the office, including administration, human resources, and marketing. Karri Wilk graduated from State University of New York at Buffalo with a Master of Architecture degree. She has more than 20 years of experience, including working on retail, restaurant, hospitality, and office building types. Ken Youhn is a 1982 graduate of the University of Illinois at Chicago with a Bachelor of Science Degree in Architectural Design. 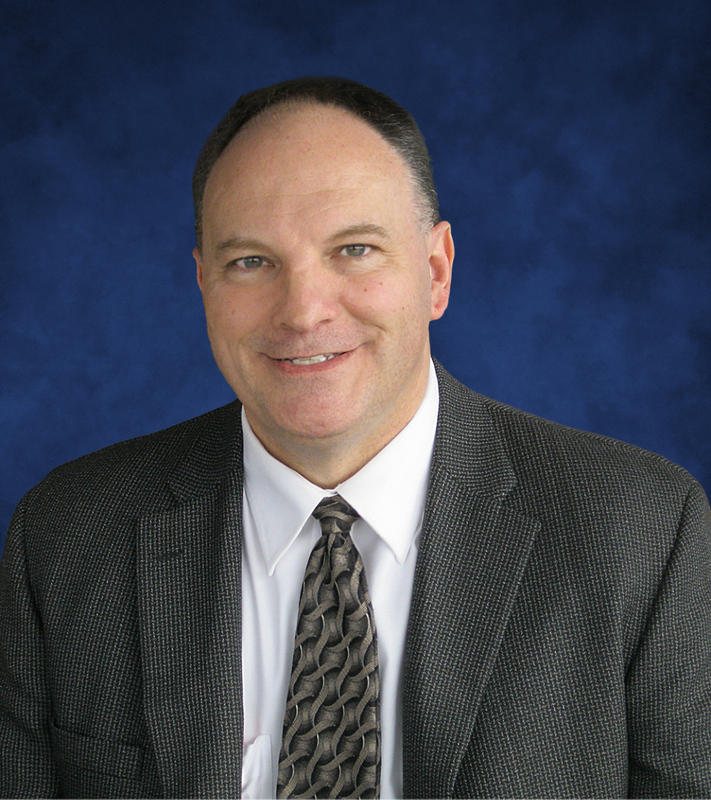 Ken is a wealth of knowledge with a vast array of experience, totaling more than 35 years, including municipal and government buildings, educational, retail, restaurant, hospitality, and recreational buildings. 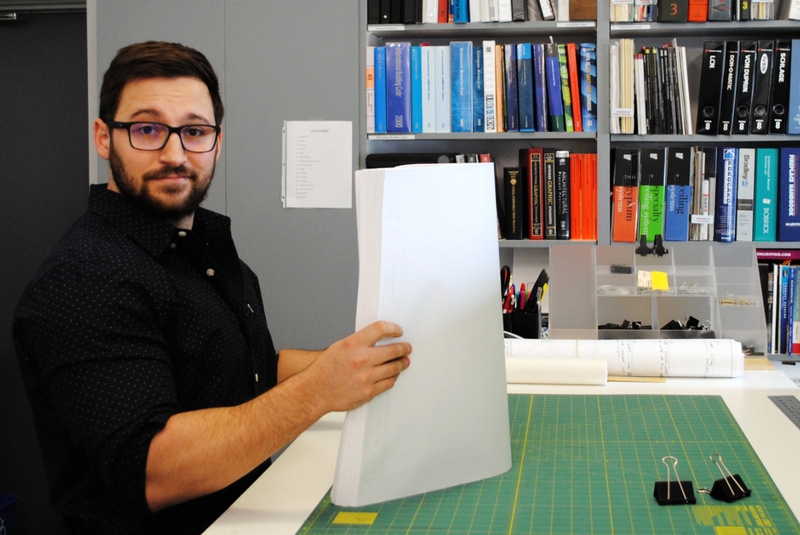 Adam Moore attended Judson University, Elgin, Illinois, and received both a Bachelor of Arts in Architectural Studies and Master of Architecture degrees. 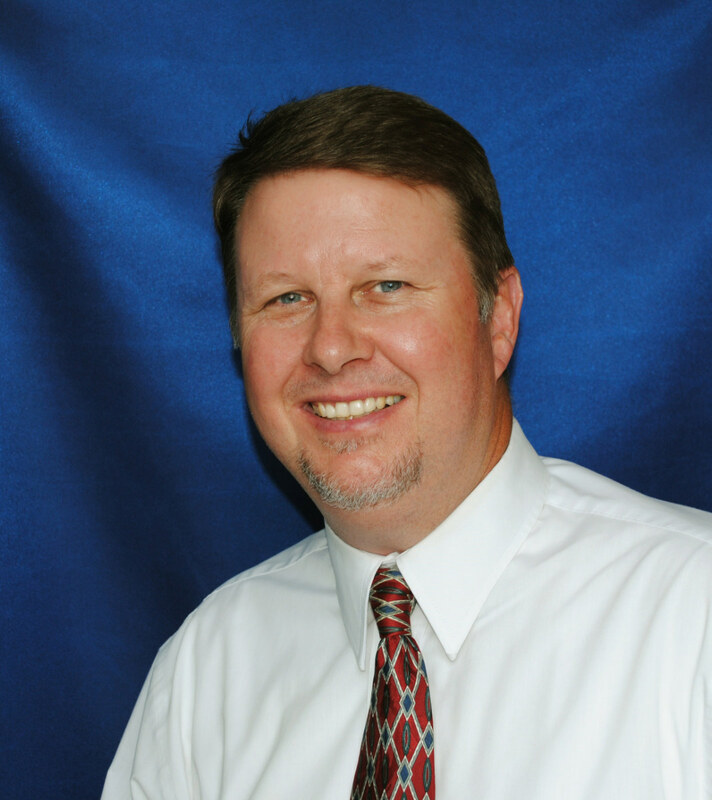 He has several years of experience in the profession, especially working on restaurants, churches and multi-family developments. Tony Murphy is a 1992 and 1994 graduate of the University of Illinois, Urbana-Champaign, with a Master of Architecture degree. 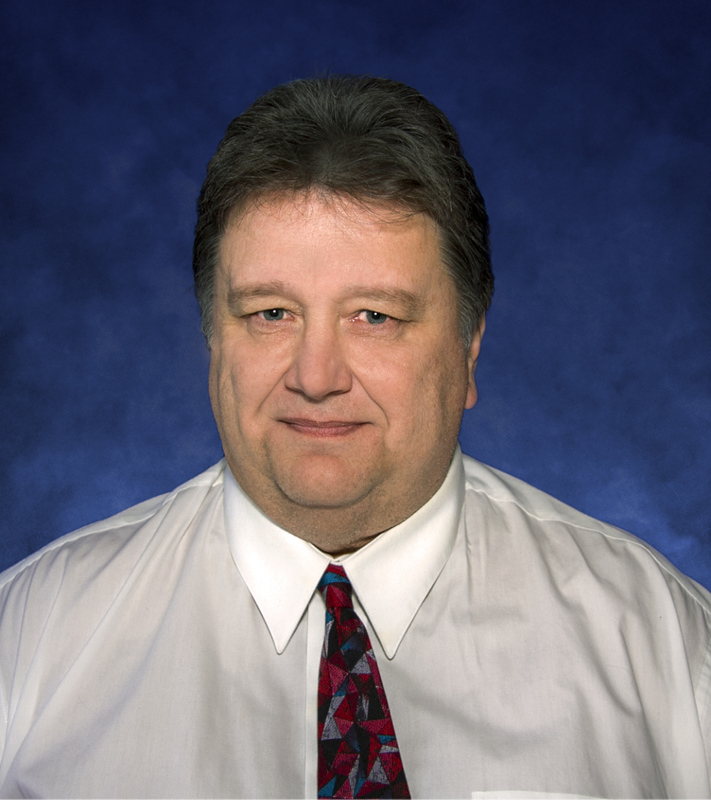 With over 25 years of experience in the profession, Tony has worked on a variety of projects which include commercial, industrial, educational, government, municipal and health / fitness. 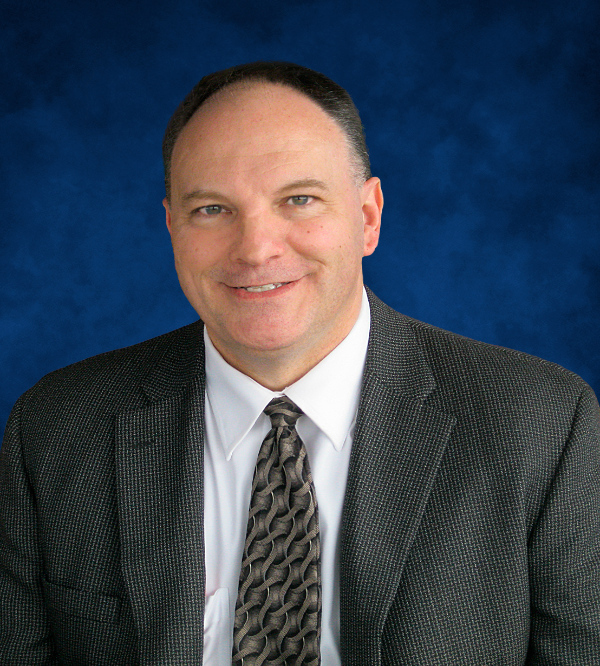 Having had local government experience, he is our inside source on code compliance and permitting. Is a 1984 and 1987 graduate of the University of Illinois at Urbana-Champaign with a Master of Architecture degree. 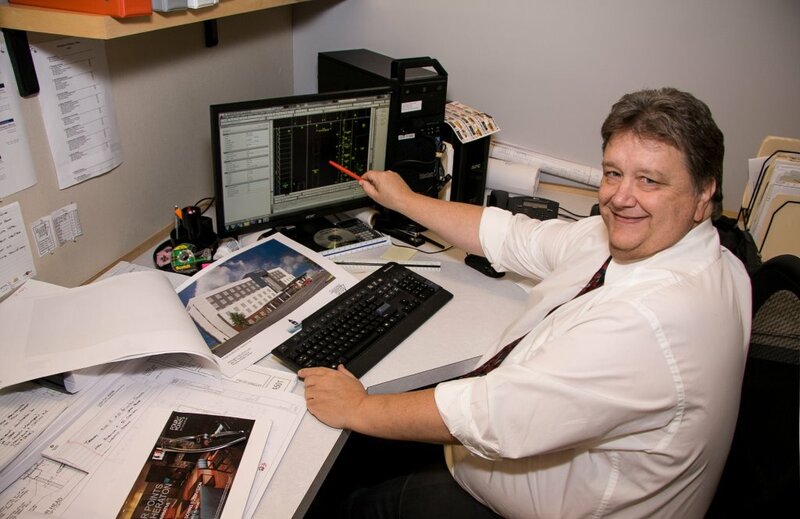 Dave has over 35 years of experience working for both large and small architectural firms, including starting Gillespie Design Group in year 2000. His design expertise entails working with multiple building types, construction methods and client types. Is a 1983 graduate of the Art Institute of Dallas with an Associate’s Degree in Interior Design. Cheryl’s interior design experience consists of various office, retail, medical and dental facilities, restaurants, and educational facilities as well as hospitality and recreational projects. 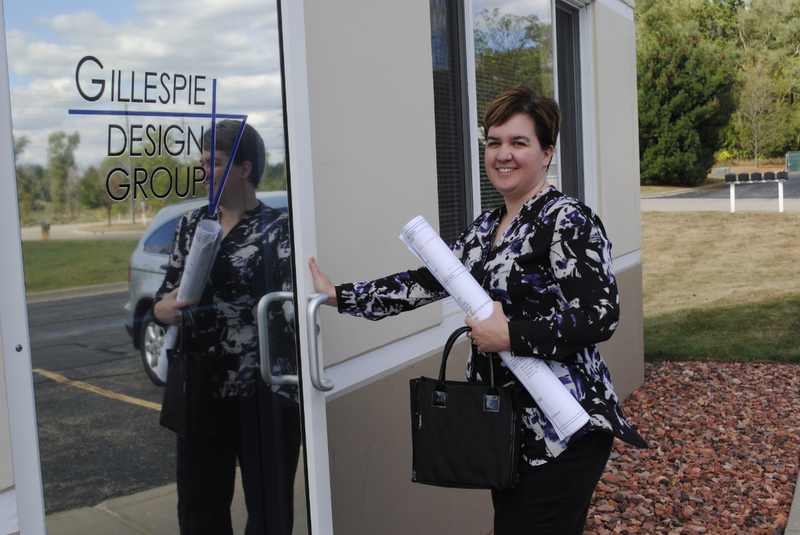 Cheryl has been employed with Gillespie Design Group since 2003. In addition to her vast design experience, she has become our swimming pool go-to-person. Additionally, we use BOMA (Building Owners and Managers Association) standards to provide services for our commercial space planning clientele. Attended Tarrant County College, Arlington, Texas and studied Liberal Arts and Architecture. 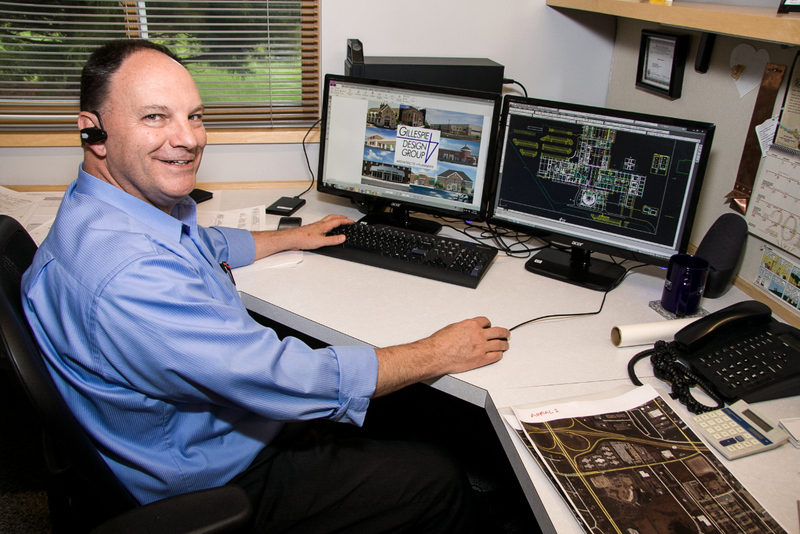 He has over seven years CAD technician experience including several shooting ranges, banks, cold-food production, and site planning for residential subdivision developments. 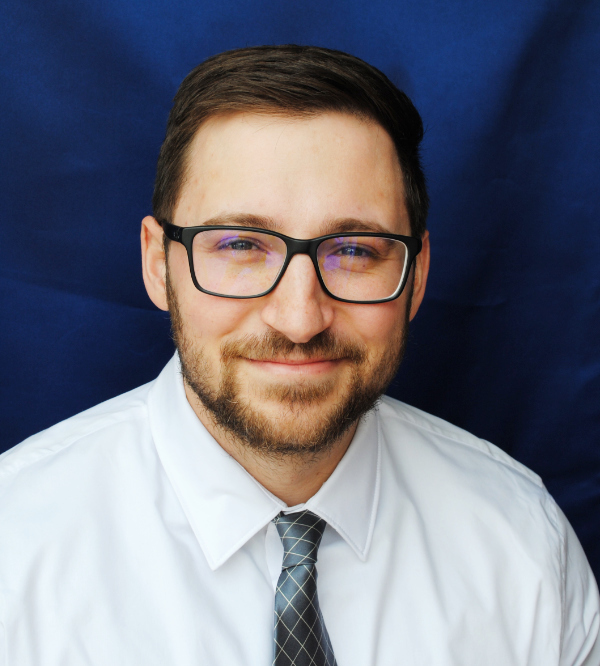 Adam attended Judson University, Elgin, Illinois, and received both a Bachelor of Arts in Architectural Studies and Master of Architecture degrees. He has several years of experience in the profession, especially working on restaurants, churches and multi-family developments.